If your looking for a reliable source for your presentation folder printing than look no further because Stigler Printing has you covered. 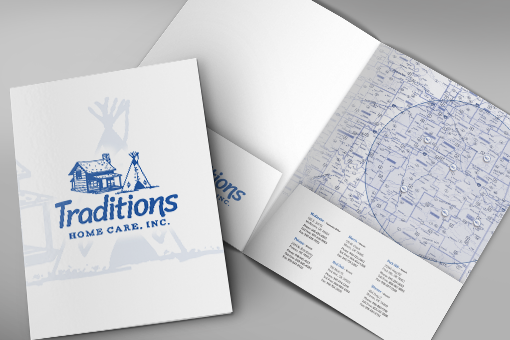 At Stigler Printing we make printing presentation folders simple. 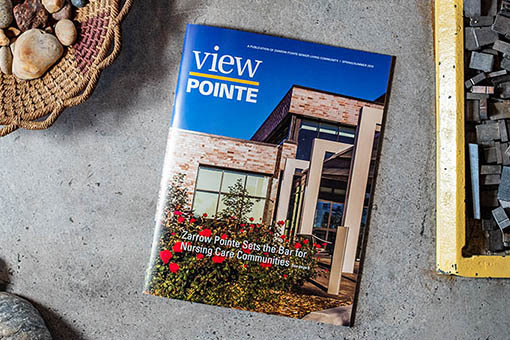 If this is your first time ordering presentation folders we encourage you to contact one of our experienced customer care representatives today to discuss your project. A simple consultation will help make sure the finished product is exactly what your expecting. Stigler Printing presentation folders come in a standard 9 x 12 size in either UV gloss or matte finish. Looking for another size? Simply call us today or submit a custom quote request. If you need anything we are only a phone call away. 918-967-8768.